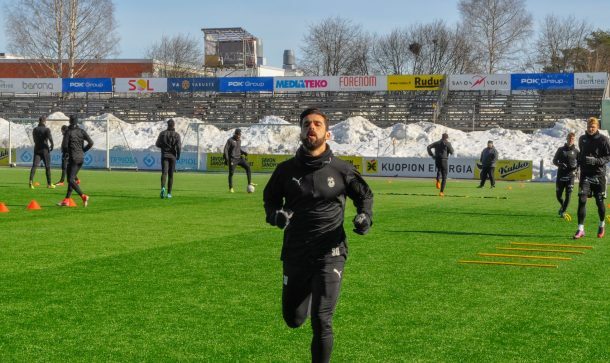 Egypt international Abdallah El-Said provided an assist as KuPS earned a 4-1 win over IFK Mariehamn in gameweek 5 of the Finnish league on Wednesday. 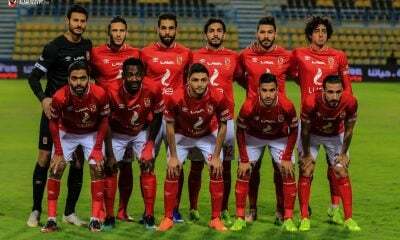 The Al Ahly loanee has now assisted twice since joining the Finnish side earlier this month as he provided an assist in his side’s 2-1 victory over Amr Gamal’s HJK Helsinki on Saturday. Amos Ekhalie gave the hosts, who currently sit at the bottom of the table, the lead after 22 minutes. However, Petteri Pennanen scored just before half time to cancel out Ekhalie’s opener. Seven minutes into the second half, the guests were already 2-1 up. El-Said’s pass found Pennanen inside the box and the latter tapped home to give his side the lead. Pennanen continued his goal-scoring spree as he netted his side’s third and fourth goal in the 66th and 86th minute to seal a 4-1 victory for KuPS. This marked KuPS second win in a row following their poor start to the season, which saw them draw once and lose twice. El-Said’s side now sit third on the league table with seven points, eight behind leaders RoPS. They’ll play on Sunday against FC Lahti, who sit fourth with a game in hand.